Apartments and villas in Dubai have seen an average annual rental decline of approximately 10 per cent in the first quarter of 2018, says real estate consultancy Asteco. This is forcing landlords, especially in areas with a significant supply pipeline, to offer sweeteners such as multiple cheques, rent-free periods and even absorb utility, maintenance and/or agent fees. 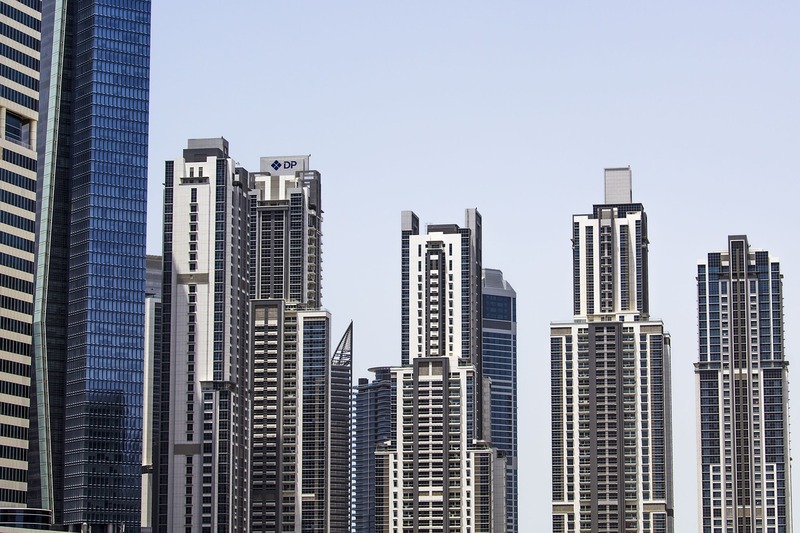 According to Asteco, some of Dubai’s popular communities have witnessed the sharpest decline in rents. These include Jumeirah Beach Residence recording a 15 per cent drop since 2017, while Downtown Dubai, Dubai Marina and Deira come in a close second with a 14 per cent decrease. 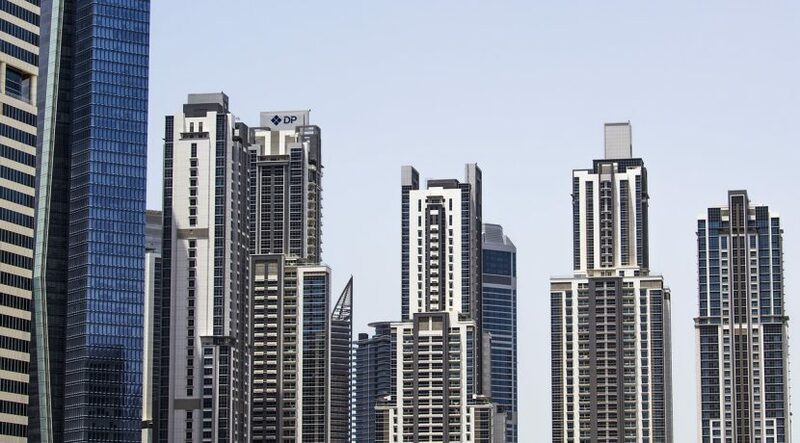 Other areas that have demonstrated a significant decline in rents are the Palm Jumeirah, Business Bay, The Greens and Dubai Sports City, among others. Villa rents in Jumeirah Village and Jumeirah Park have seen a decrease of 15 per cent and 13 per cent respectively, while Arabian Ranches, Palm Jumeirah and The Springs are also cheaper to rent today compared to 2017. Asteco estimates that approximately 3,625 residential units were handed over in Q1 2018, with a total of 30,000 potentially to be delivered by Q4 2018. Most of the recent inventory is located in the new investment areas along Sheikh Mohammed Bin Zayed Road and Emirates Road corridors. Among the established communities, Dubai Marina also recorded additional supply with the completion of the first of 3 residential towers at The Residences at Marina Gate. “It is important to note that predictions that the market is set to be flooded with more than 120,000 new properties ahead of Expo 2020 should be calmed by the likelihood that not all will be finished on schedule. This means any disturbance to the sector is unlikely to be felt for some time yet, so now is a good time for first-time buyers/investors to take their first steps on the property ladder,” observed Joanne Phillips, general manager of the mortgage division at Holborn Assets, a financial services firm. Villa and apartment sales in Dubai registered an annual decline of 6 per cent and 9 per cent respectively, with large villas at high price points generating limited interest, mainly due to the lower investment yields associated with this type of product. There is considerable interest in affordable housing options, with many banks and developers stipulating a minimum monthly salary of Dh15,000 in order to purchase property in the emirate. The dip in prices over the last 18 months has made the Dubai market more accessible and the continuing lack of taxes, specifically related to capital gains, property appreciation, salaries and rental yields, means there is potential for strong returns on your investment.